With so many things to consider when creating your e-commerce solution for your business, we can help taylor your website to your needs. The first step in building your e-commerce site is to come up with a design. We can create a design for your site from scratch, work with a graphic designer or create your site from an existing design. For full details of this process see our web design page. Your online shop should run the way you want it to. 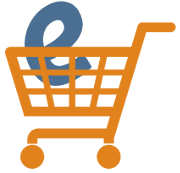 Depending on your requirements, we can either integrate with an off-the-shelf shopping cart and checkout, or create a custom system that does exactly what your business needs it to do. As well as integrating your site with a payment service provider such as PayPal or SagePay, we can also integrate directly with other third party services such as shipping providers and mailing lists. Some online businesses require unique custom behaviour. We can provide a solution for your site, whether it is a highly customisable product database or a streamlined workflow system. 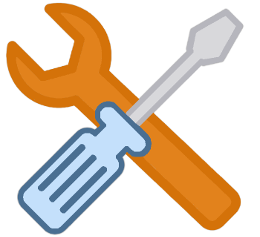 We offer a maintenance service to keep your site up to date and online. If you find you need more functionality, we can create the tools you need to improve your site or to help you monitor how your site is performing.